Sorry we’ve been MIA the past few weeks. It's wedding season, we moved, and we have finished our new studio. 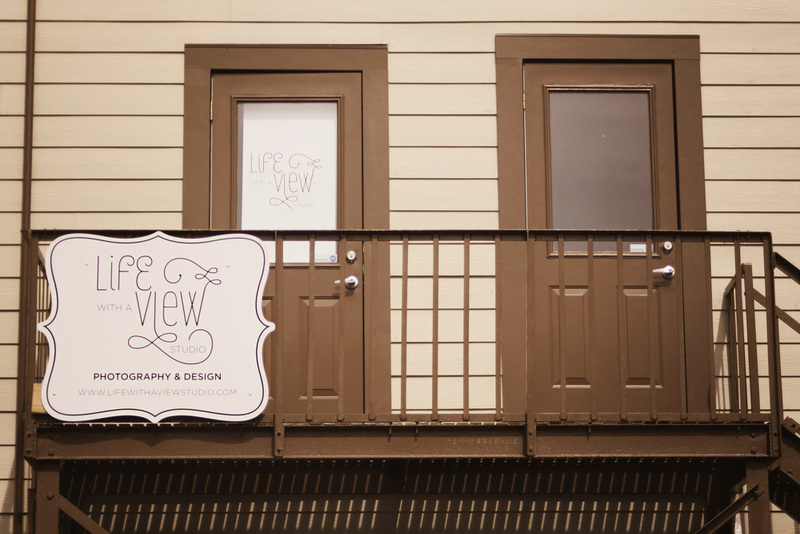 Life With A View Studio is now open and ready for visitors! 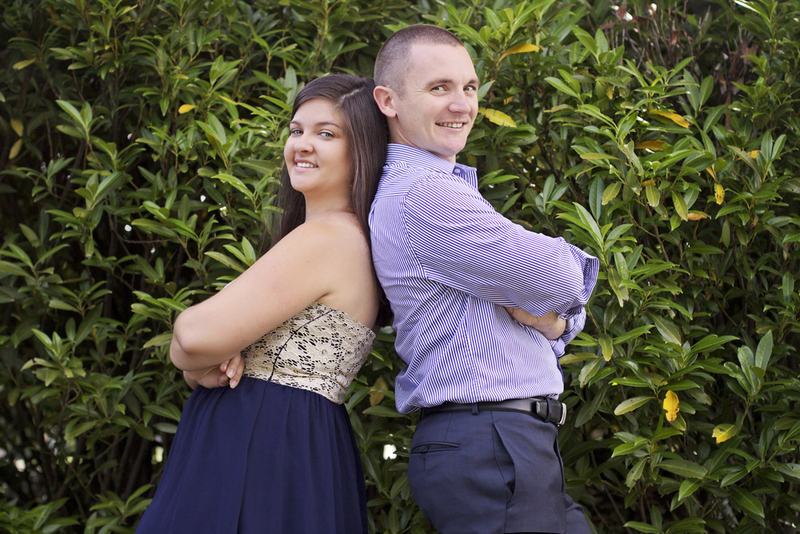 We are located in Chattanooga, TN, but are excited to continue serving our out of state clients, as well as meet new families, couples and individuals! Our new location, conveniently located in the beautiful and eclectic North Shore area, is the ideal setting for photo shoots. Nearby are historical buildings, parks, fountains, a merry-go-round, the river and a walking bridge. You can’t beat these picturesque surroundings! We’ve already had the pleasure to work with several new clients, and we’ve scouted numerous options for future shoots. We can’t express how excited we are for this new adventure! 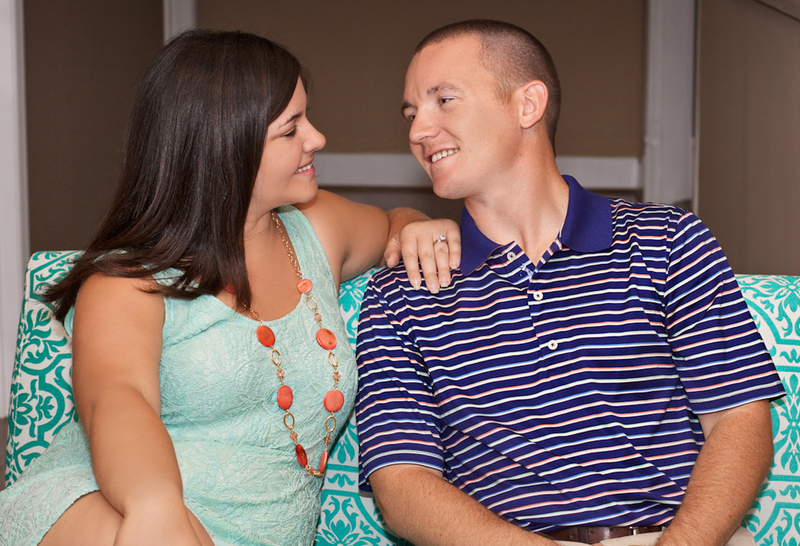 You can set up a time to visit the new Life With A View location by calling 423-413-6559. We are located at 50 Frazier Ave., Suite 300 (at the entrance of the walking bridge).